It is always a pleasure to do business with a company who cares for their costumers. The correct size belt, no adjustment needed. 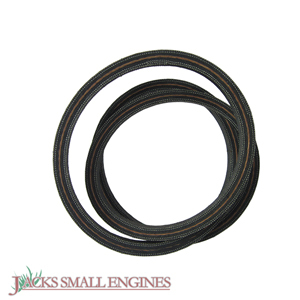 Ask us about the AYP/Electrolux 532196853 Drive Belt. Please no repair questions. Your Q&A may be posted to Jackssmallengines.com to help other shoppers, like you, with their purchasing decisions. Thank you.